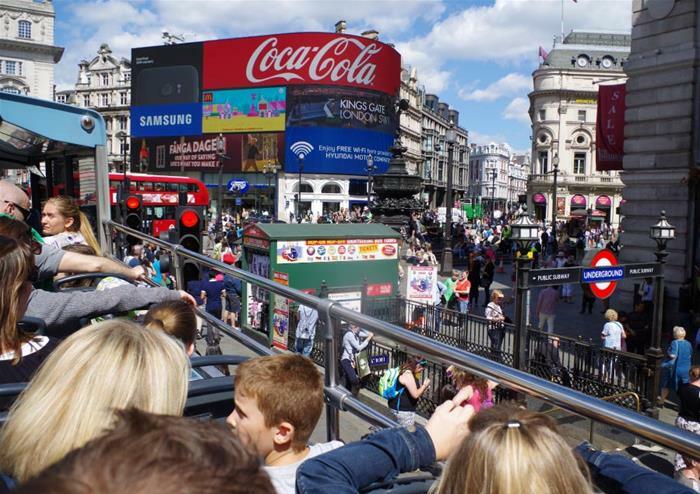 There’s no better way to get to know London than on our hop-on hop-off bus tour through the capital. 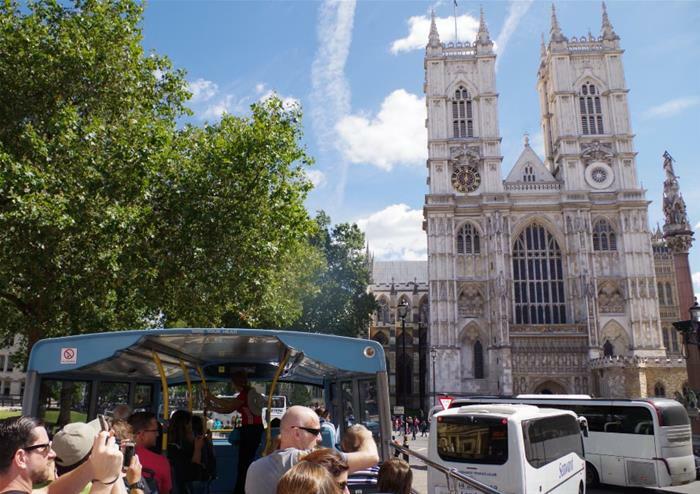 Sit on the top deck of our open top buses and soak in panoramic sights of London’s most famous landmarks including the world-famous Buckingham Palace, the historic Westminster Abbey, the picturesque St Paul’s Cathedral, and many more. Hop-on or off at any of the 60 stops dotted around the city as much as you like for one calendar day. 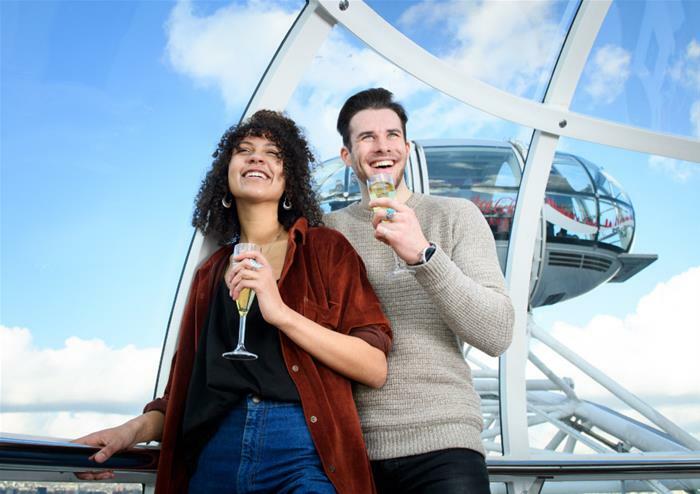 Explore the hustle and bustle of London’s Piccadilly, walk through the iconic Trafalgar Square, grab a bite to eat at Covent Garden, do a spot of shopping at Oxford Street or stop off for sights of London’s skyscraper – the Shard! Wherever you choose to go, you will have the chance to discover the very best that the city has to offer in your own time. 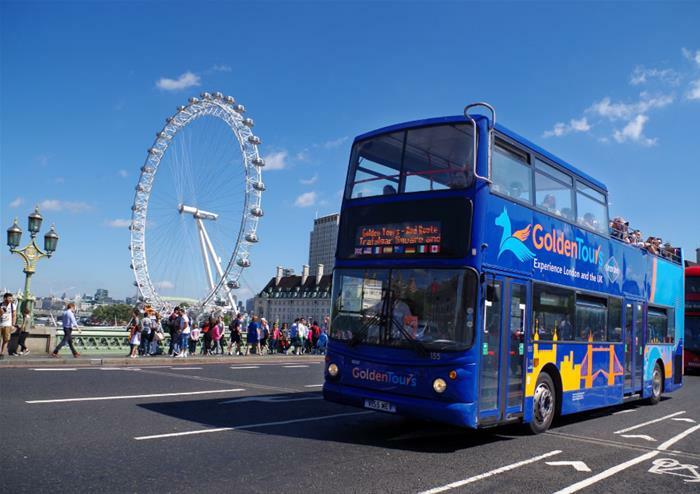 If you choose to stay on the bus, enjoy onboard audio commentary throughout your adventure revealing London’s rich history at every location. 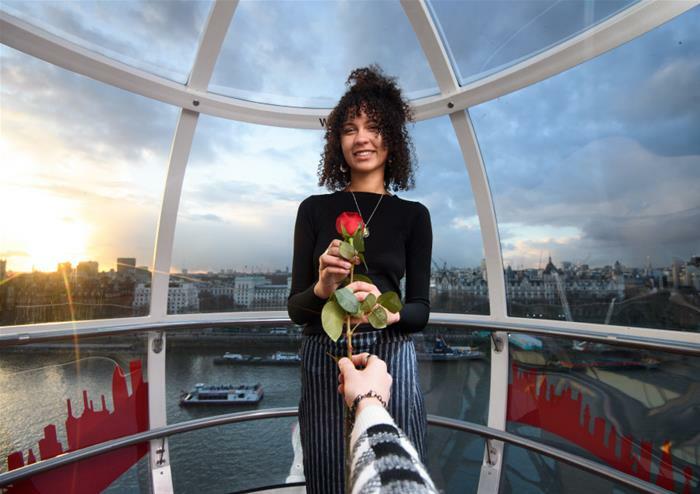 Visit the London Eye, situated on London’s thriving Southbank area for a ride that you will never forget. 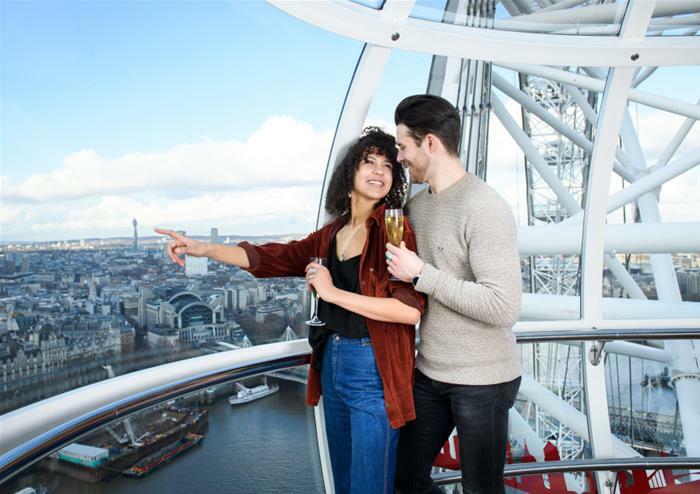 Step into one of the iconic glass capsules and ascend 135 metres above ground level for some of the most sensational sights that London has to offer. See the Houses of Parliament, Big Ben, the Tower of London and many more of the city’s most iconic landmarks. 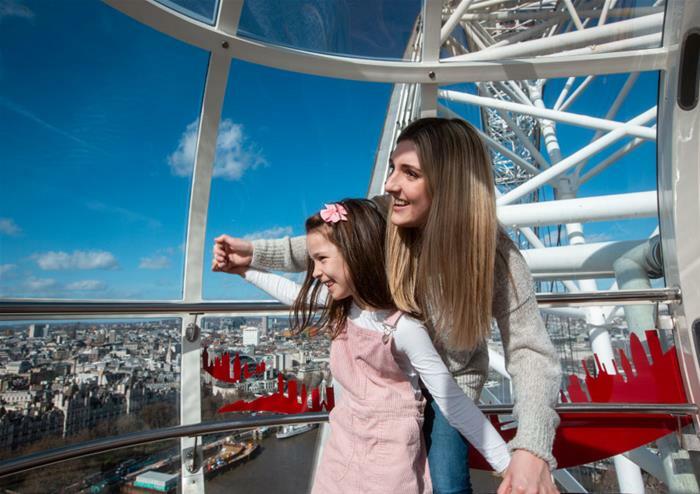 With your London Eye ticket, you’ll also get to enjoy entry to the London Eye 4D experience. 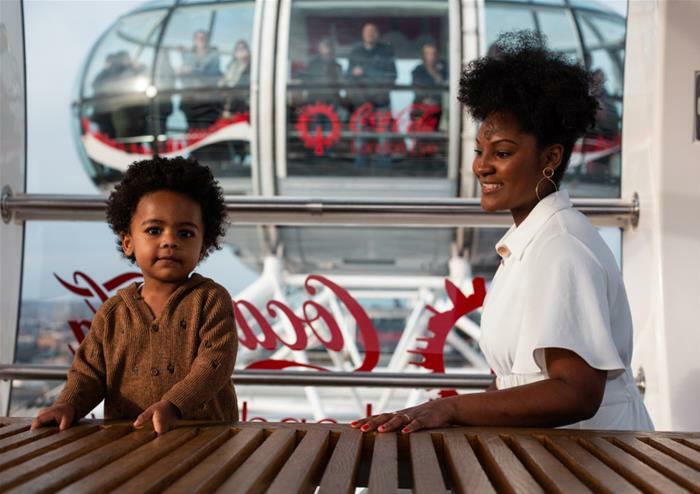 This heart-warming tale about a father and daughter is the perfect accompaniment to your ride on the Eye. With special effects brining the story to life, it’s unlike anything you’ve experienced before. Have your wits about you as you visit the previous home of England’s most infamous traitors – the Tower of London. See sights of the historic Tower Bridge as you brave the Tower and its many brutal and blood-soaked stories! 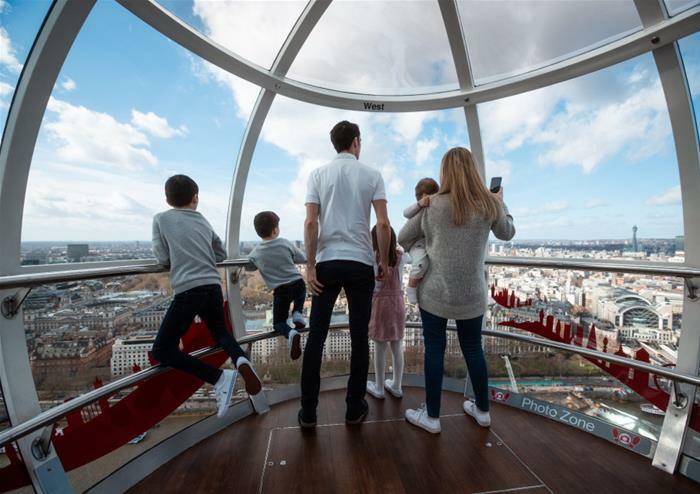 Explore the Tower at your own leisure, discovering the Royal Beasts Exhibition as you go. 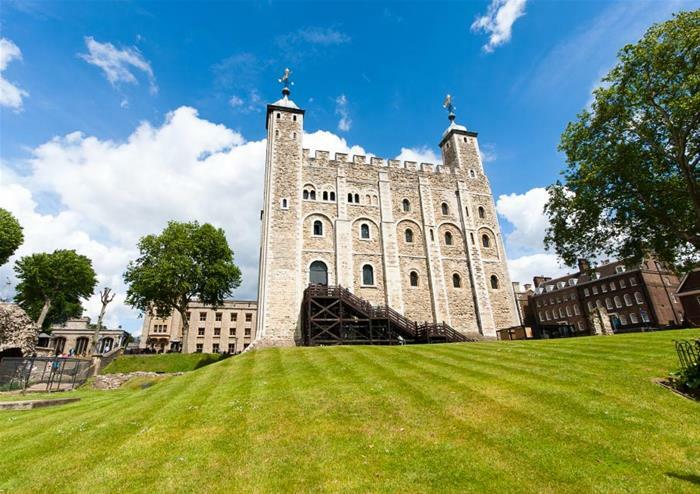 Unbeknownst to many, the Tower of London was once a royal zoo full of wild animals, many of which you will find out more about during your visit. 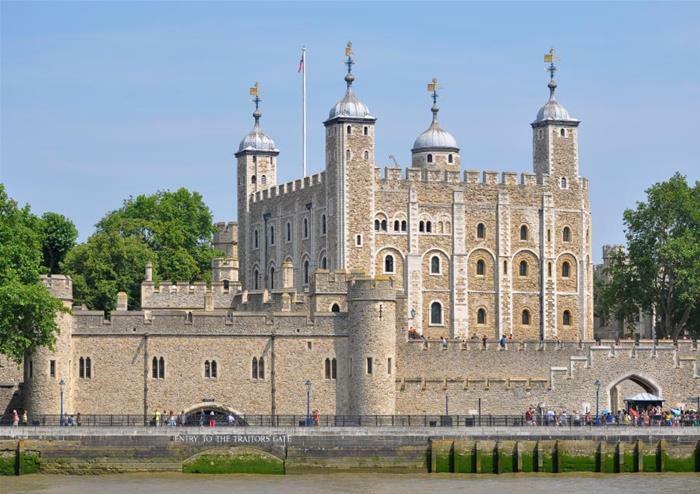 Other highlights at the Tower include a visit to the history of the Royal Mint before you head into the Tower’s treasure chest. 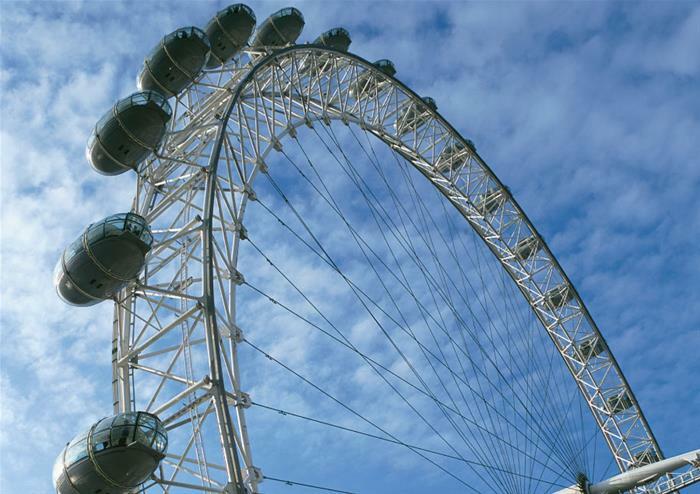 Here, you’ll get to go up close to the spectacular Crown Jewels as they dazzle and sparkle in front of your very eyes! Various major events take place in London; these may cause route changes and/or disruptions. These events can take place at short notice.